RIVER HOUSE PIZZA C.O. - River House Pizza Co.
Four convenient ways to order online! 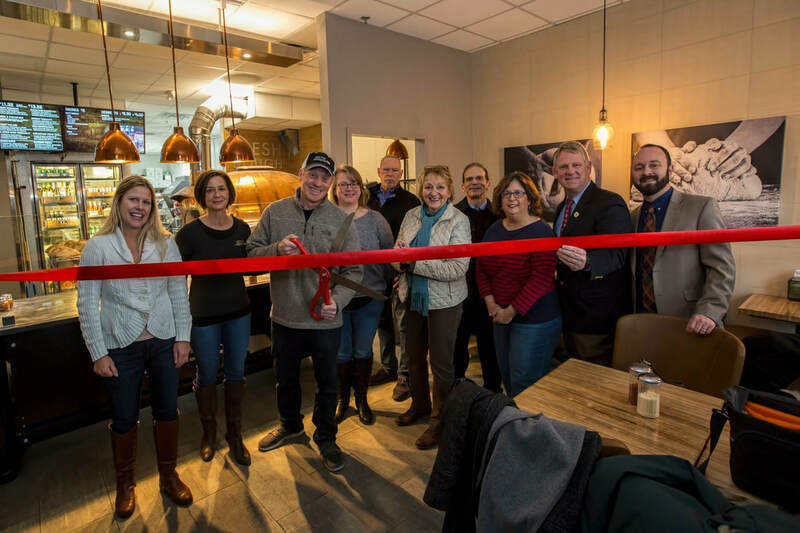 River House Pizza Co. has a new location open in Forest Green! A minimum 24 hour order notice is required. The delivery window is from 11:30am till 4pm. We'll be back in May 2019!